Due to the introduction of rolling subs into the local league for the 2015/16 season, we have had to make some changes to the match forms. "Teams are allowed to make up to 8 substitutions. Previously substituted players may return to the game within the maximum number of 8 substitutions and to any division and at any time. Players may not be substituted and then immediately go back into the game, but must wait for a break of play, before being allowed to return to the match as a substitute." 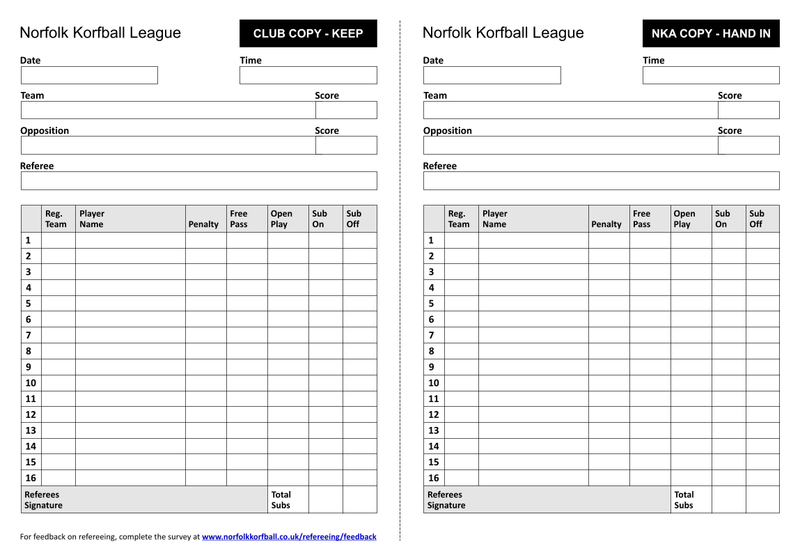 On the form there are columns labelled ‘Sub On’ and ‘Sub Off’ – each time a player is subbed on or off a tally mark must be placed in the box on the same line as the players name. There can only be a maximum of 8 substitutions/movements, therefore the total tally at the bottom must not add up to more than 8 otherwise the rules have been broken. The starting 8 players must be entered in rows 1-8 on the form, with substitutes in rows 9-16. As it is now a requirement of Fixtures Live for Division 1, there is now space to be able to list Penalties, Free Pass goals and Open Play goals seperately on the match form. Although not a requirement for Divisions 2 and 3, it is recommended clubs try to keep a tally of the three goal types in all their games. Unfortunately the extra information means the referee feedback no longer fits on the Match Form. 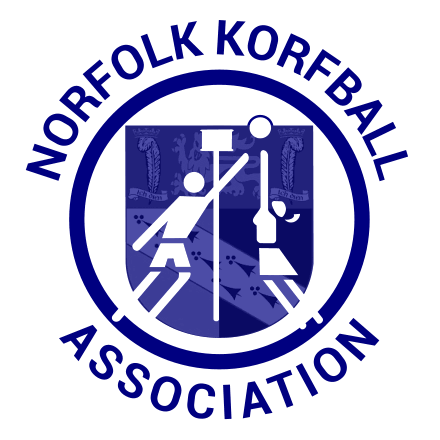 However, we now have an online feedback form for leaving referee feedback.